So I have an exciting give away today! 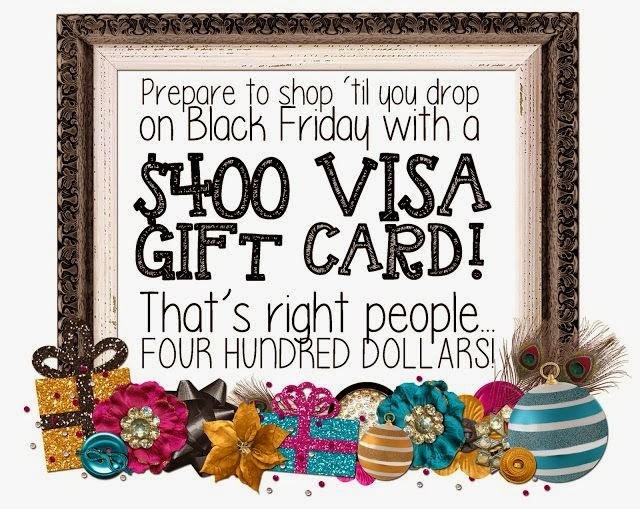 Who could use some extra money to shop with for the holidays??? Well - it might be your lucky day! 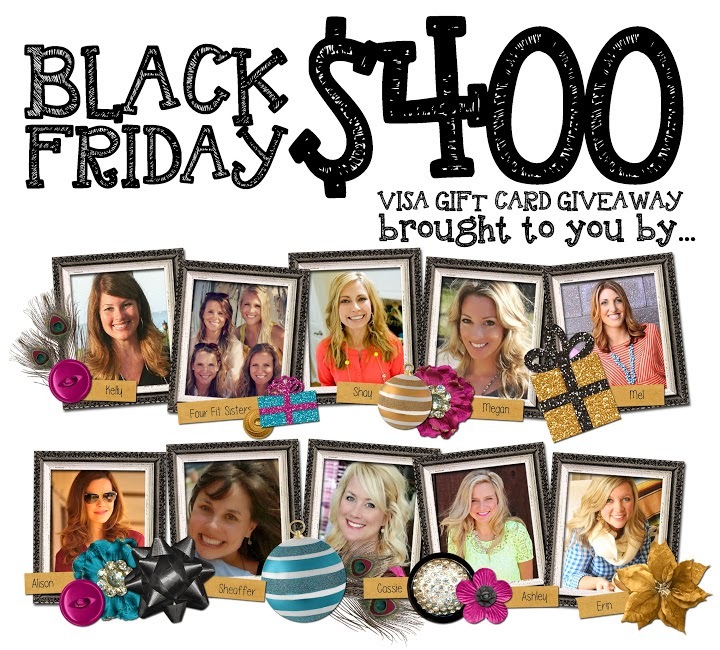 Some blog friends and I are doing something fun!